The Grafham Water Sailing Club training centre offers powerboat training to qualify you to RYA Level 2 Powerboat (Inland) standard. 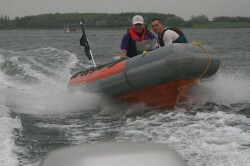 This is taught in our Avon Searider RIBs.We also offer the RYA Safety Boat course. Courses are arranged from time to time for groups or on demand at 1:1, 1:2 or 1:3 instructor to participant levels. 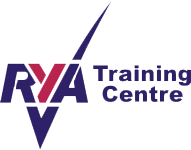 We also offer a range of training & development programmes that are additional to the formal RYA training syllabus. The programme for those activities is available here, where you can also book onto any activities. You need to provide a buoyancy aid and appropriate clothing for the conditions including adequate footwear.